Join NTT-AT at CIOE 2018. 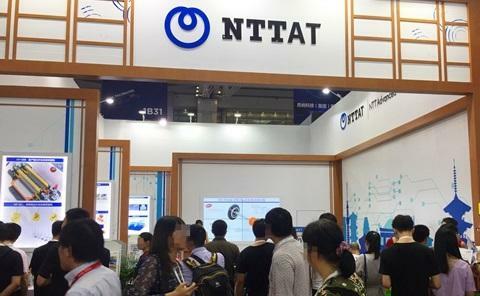 This year at CIOE 2018 (The China International Optoelectronic Exposition) NTT-AT will showcase the Optical Connector Cleaner, etc. We look forward to seeing you in CIOE 2018. Shenzhen BMC Herong Exhibition Co., Ltd. Cleaning and observation are possible in one unit. The work efficiency for optical connection is significantly improved. ADS-NEXT is a new generation final polishing film that keeps all the good points of the ADS final polishing film that has become a world standard, and additionally prevents the rapid deterioration caused by fiber indentations. Achieving both high polishing performance and low running cost. NTT-AT provides detailed solutions that meet customers' needs for various types of optical adhesive.